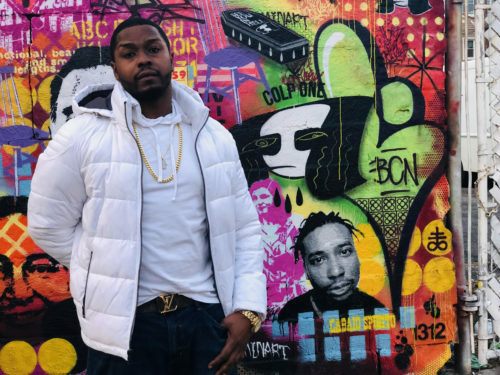 Sauga City, Canadian rapper Wyze links up with Tory Lanez for the official visual to his new single “Still” directed by Ty Black. Representing his own label “A Mind State entertainment” (AMS). Wyze views himself as a MC before anything as he was inspired and raised off of classic New York hip hop from the early 90s. 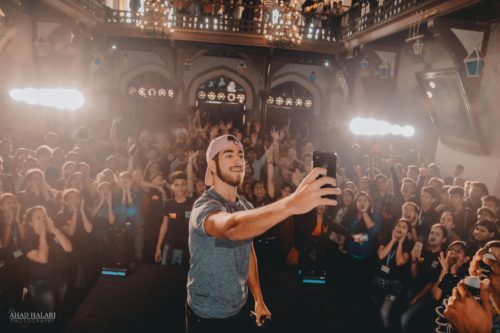 He is expected to release his debut EP “Time Has Come” in April of 2019. In the meantime listen to his most recent project “Poseidon” which is available on all digital streaming platforms. 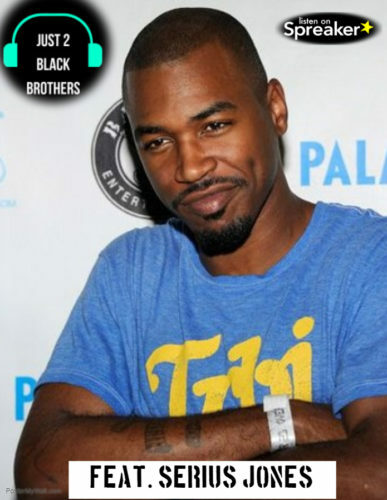 In this episode of J2BB, we are joined by the battle rap legend Serius Jones. Jones shares insight from being in the rap game for over 20 years. A dope dope interview. Have you ever made love to a Queen?